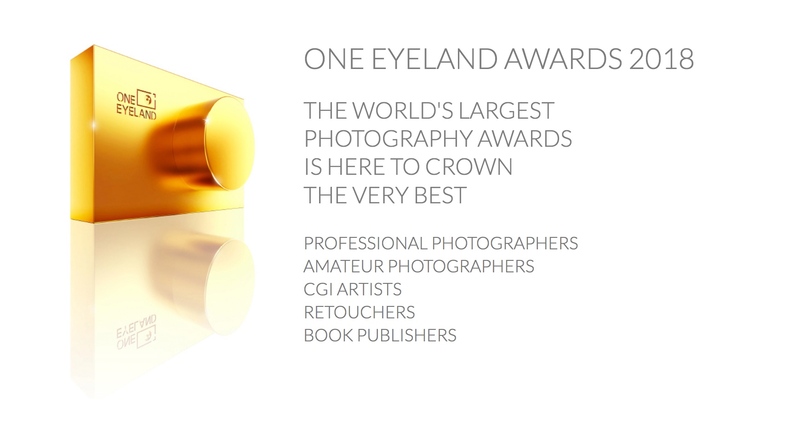 “Thank you to the judges, organizers and fellow photographers for sharing these beautiful images. 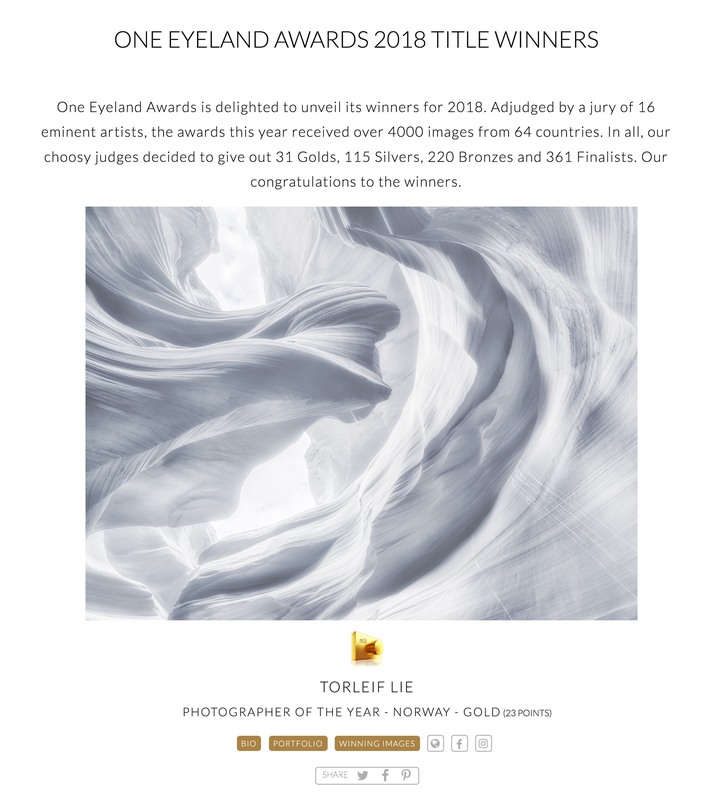 I am very humbled and honored to be among those who were awarded in the prestigious One Eyeland Awards 2018. 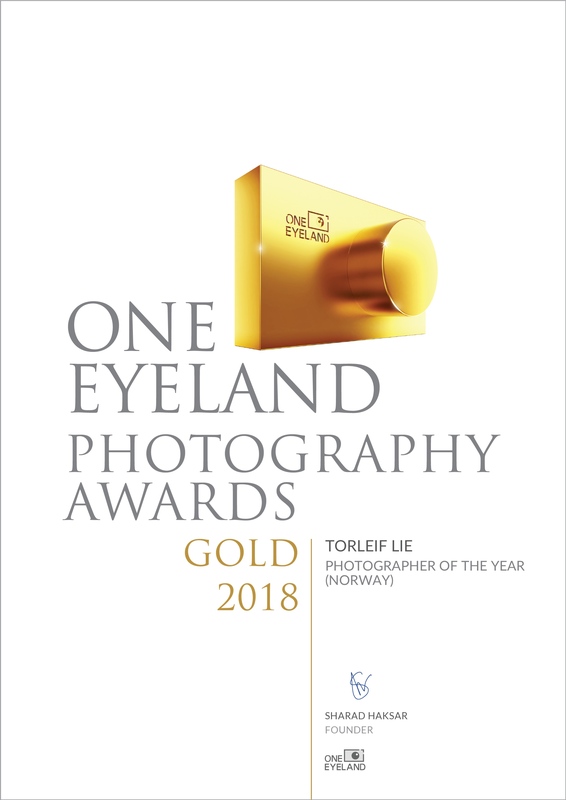 It’s truly an honor to be among the Title Winners and for being awarded the Golden Camera Trophy (Photographer of The Year – Norway). The image series “Oneiri” was awarded Silver in the Fine Art – Landscape Category. “Sentient Beauty” was awarded Bronze both in the Nature – Wildlife and in the Nature – Underwater Category, and 6 of my images were in the Final in this year`s competition. Congratulations to all the winners! 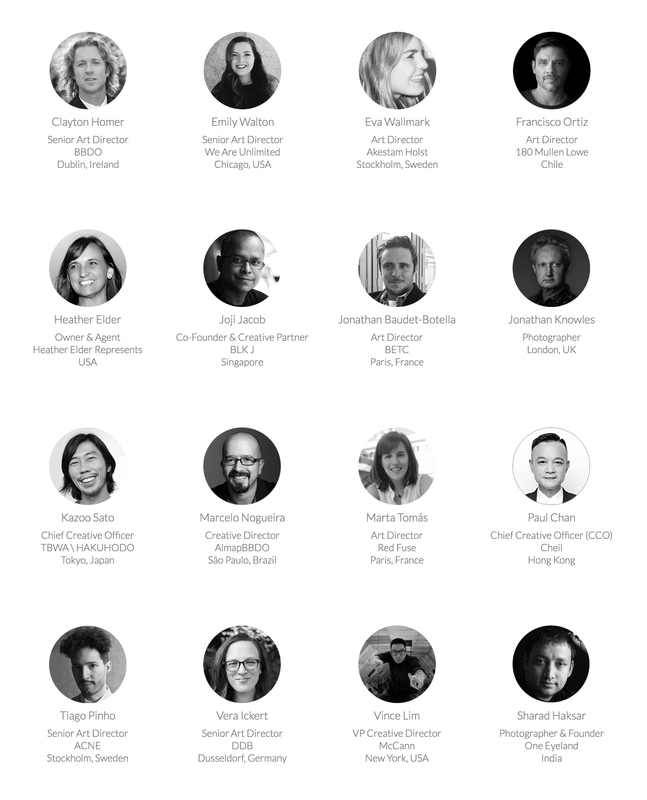 I am humbled to be in your company. I look forward to next year awards and beyond. Thank you everyone!”.